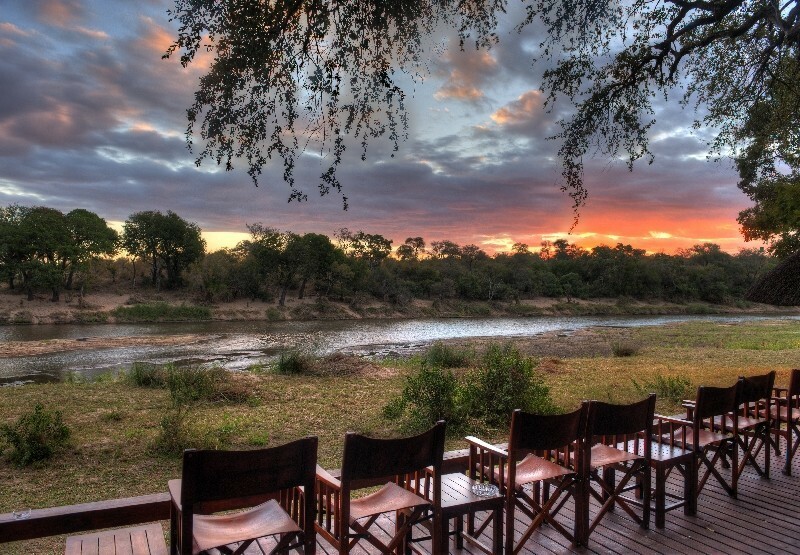 Tanda Tula Field Camps are located in the Eastern and Southern part of the Timbavati in Kruger. 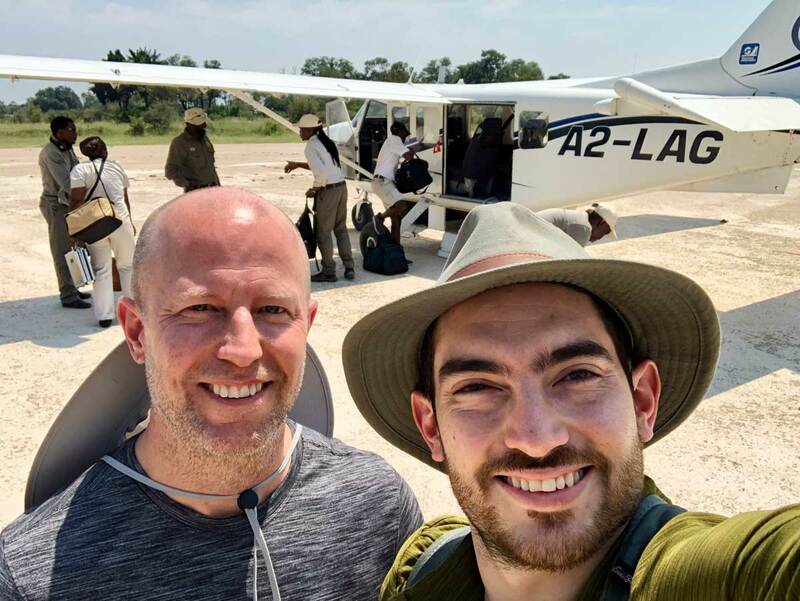 The emphasis is on walking safaris where guests track big game on foot with experienced guides and trackers and spot all the smaller species that are often overlooked while on a game drive. The name ‘Tanda Tula’ means to love the quiet. 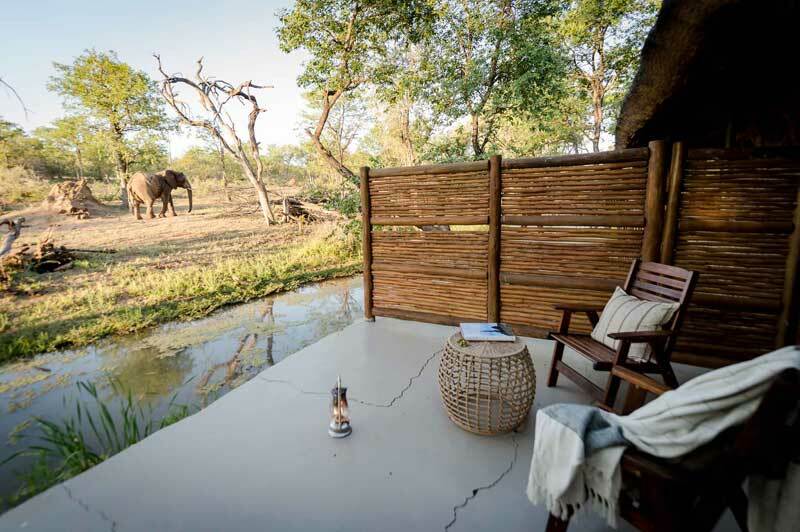 Tanda Tula Field Camp is located in the Eastern and Southern part of the Timbavati Game Reserve in the Kruger National Park. The camps are known to be non-permanent and are designed as explorer styled tents. Each tent is has it's own bathroom, with hot bucket showers and eco-loo as well as all the other luxuries guests need. There are only four tents which ensures that a walking safari with Tanda Tula is an exclusive experience. 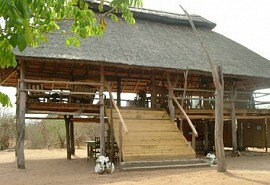 Tanda Tula Field Camps focuses on walking safaris. 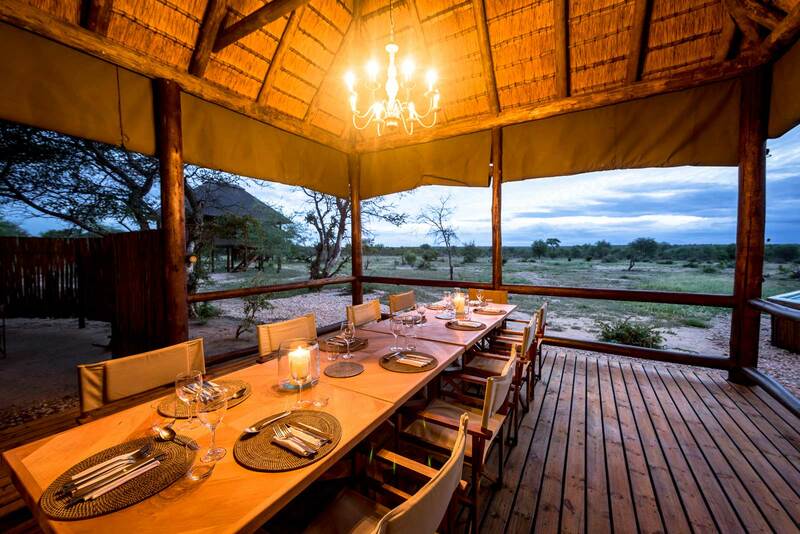 Guests are taken on a morning bush walk, of four hours, through the Timbavati Game Reserve. Bush walks are accompanied by trackers and rangers who have extensive knowledge about the wildlife and area. Guests are able to learn more about the fauna and flora as well as spot wildlife on foot. 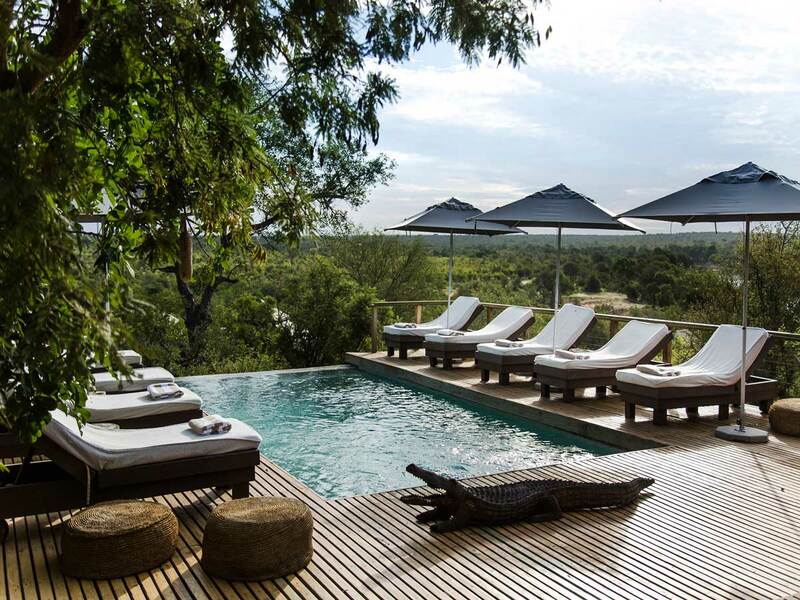 Guests can expect to see lion, elephant, leopard, rhino, cheetah, buffalo, giraffe and zebra. Apart from the adventures of walking on foot in the wild, guests are taken on a mini walking safari in the evening, continued with an evening game drive. Nocturnal wildlife might include spotting bush babies, genet and predators such as the shy and skittish leopard. With its idyllic location along the shores of Lake Kariba and the magnificent Matusadona National Park on its doorstep, Rhino Safari Camp offers guests a safari experience of a lifetime.